It seems logical that the best time to use artificial tears for dry eye is when you're feeling dry eye discomfort. While this is a good idea, the best way to reduce your dry eye symptoms with artificial tears and other eye drops (prescription or over-the-counter products) is to use the specific products your doctor recommends as often as he or she recommends you use them. You should continue using artificial tears or other dry eye treatments on the prescribed schedule even if your eyes are feeling fine and your vision is good — this usually will decrease the likelihood of future episodes of dry eye symptoms. But don't be too surprised if using artificial tears alone does not eliminate dry eye problems. A recent review of 43 clinical studies that evaluated the effectiveness of non-prescription (over-the-counter, or OTC) in relieving dry eye symptoms revealed that OTC artificial tears sometimes are effective and sometimes aren't, and that there's no certainty as to which OTC drops work best for dry eye syndrome. 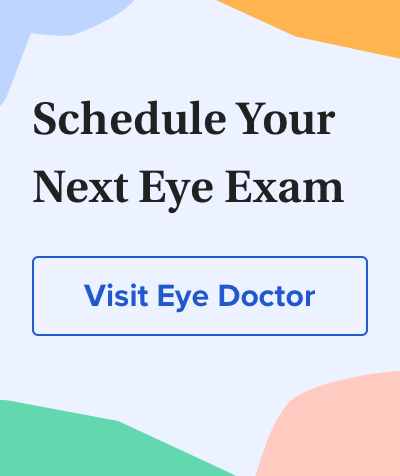 The best approach if you are experiencing dry eye symptoms is to visit your eye doctor for a dry eye evaluation and careful consideration of which treatments or combination of treatments are most likely to be of benefit for your specific type and severity of dry eye syndrome. Efficacy of over the counter (OTC) artificial tears for dry eye syndrome. <em>Cochrane Review</em> February 2016.